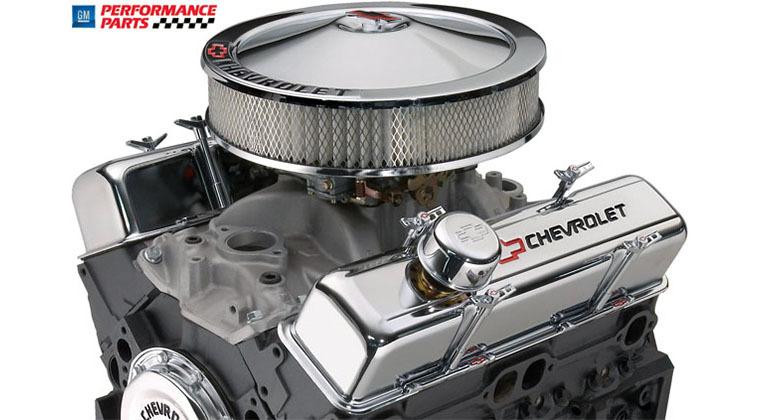 When you look to increase the power of your vehicle via a supercharger, turbo or other mods, it all essentially breaks down to adding more air and fuel. 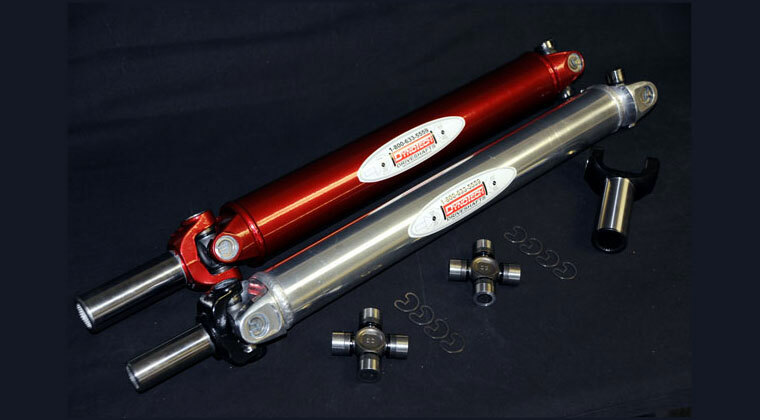 With today’s modern cars with returnless fuel systems, adding fuel might not be an easy task. 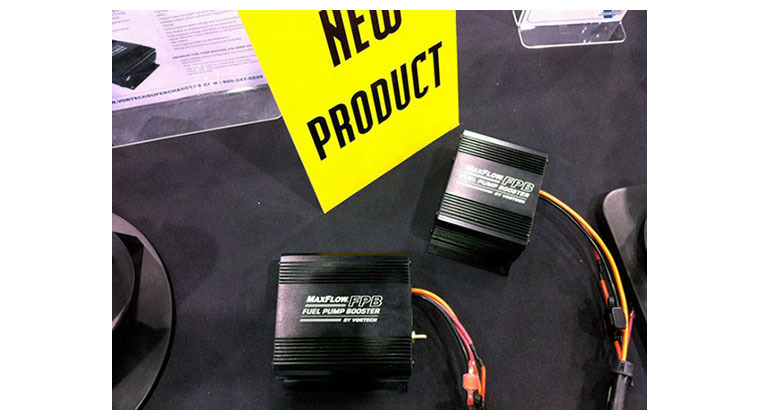 Vortech Superchargers is here to help with their new Fuel Pump Voltage Booster, dubbed the Maxflow FPB. 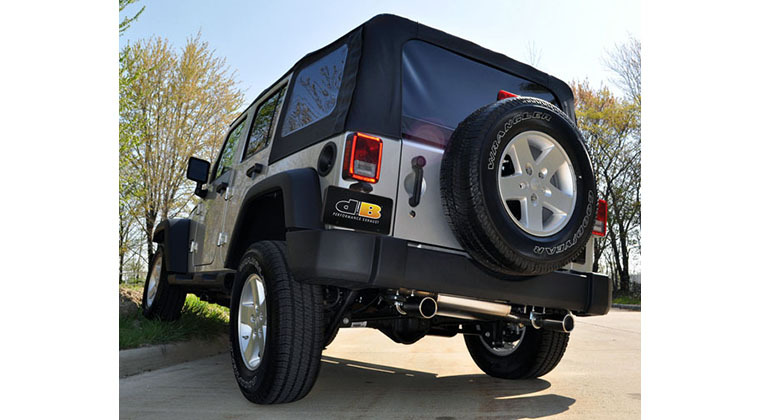 Increasing the voltage to your fuel pump is an effective way of adding fuel to your engine without having to replace the in-tank pump or add a second, in-line pump. 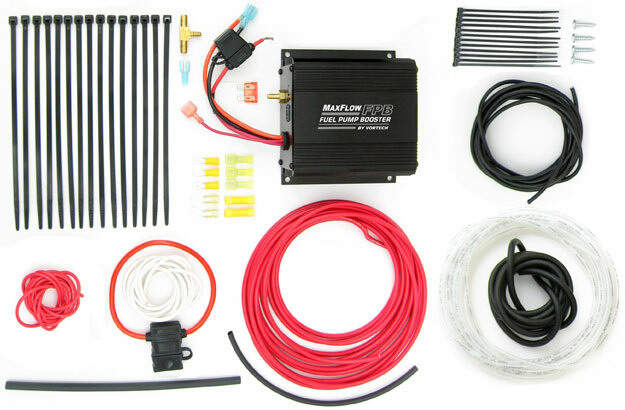 Designed to increase street or racing fuel pump output by 50+%, the Maxflow FPB features an advanced, state-of-art microcontroller design and SMD layout for high reliability. 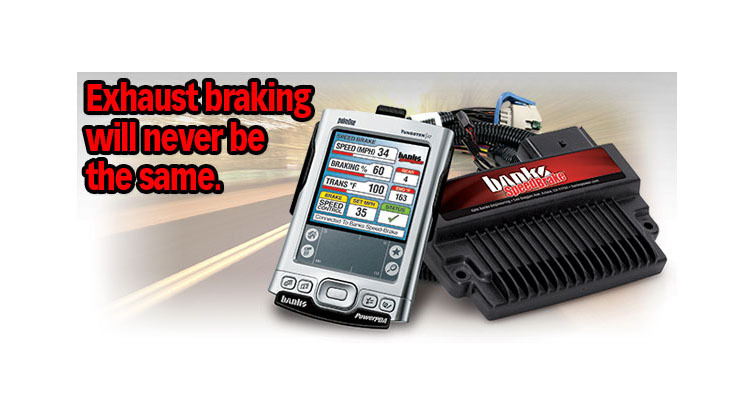 Its microprocessor controlled voltage output provides stable voltage to your fuel pump, regardless of battery input voltage, and the multi-phase circuitry provides for maximum (> 90%) efficiency. 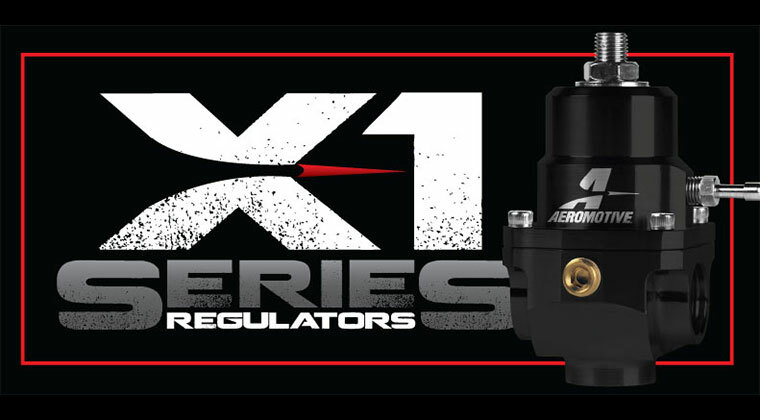 Additional features include an extruded aluminum housing designed for superior thermal management, and a Fused (40a) input that simplifies installation and provides pump protection. • Internal Solid State relay prevents current draw with key off and eliminates need for external relay or passing high current through smaller stock relays and wires. 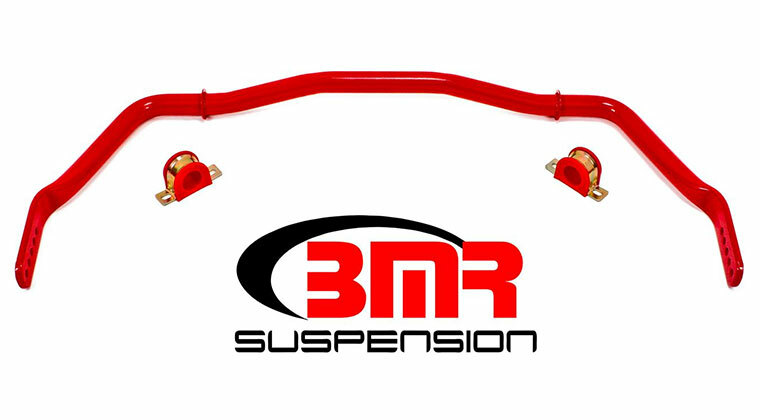 • Simple design for reduced cost and installation time. 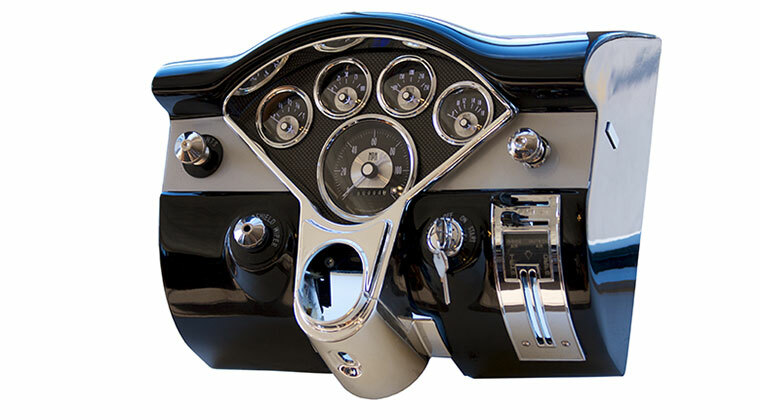 • Alternate part number: 5A102-030 – assembly includes universal installation hardware with wiring harness and relay. 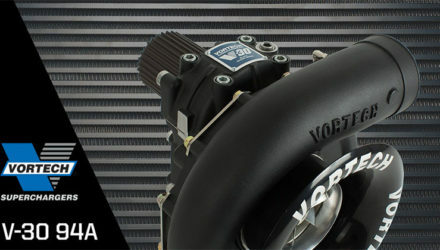 The Vortech Maxflow FPB is priced at $259.95 for the universal unit and the 2011-2012 Mustang-specific kit is priced at $469.95. 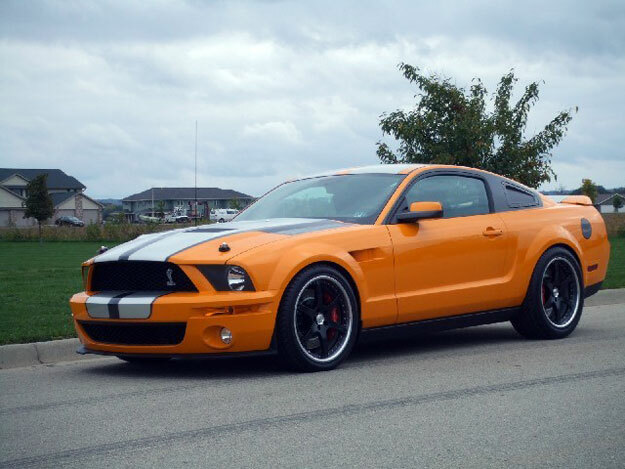 When you look to increase the power of your vehicle via a supercharger, turbo or other mods, it all essentially breaks down to adding more air and fuel. 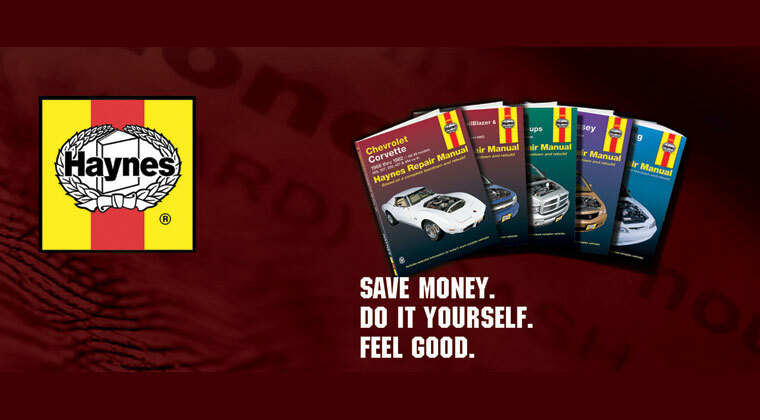 With today’s modern cars with returnless fuel systems, adding fuel might not be an easy task. Vortech Superchargers is here to help with their new Fuel Pump Voltage Booster, dubbed the Maxflow FPB. 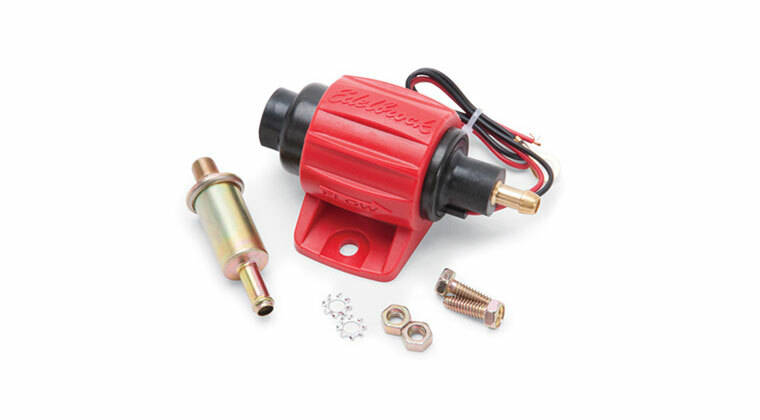 Increasing the voltage to your fuel pump is an effective way of adding fuel to your engine without having to replace the in-tank pump or add a second, in-line pump. 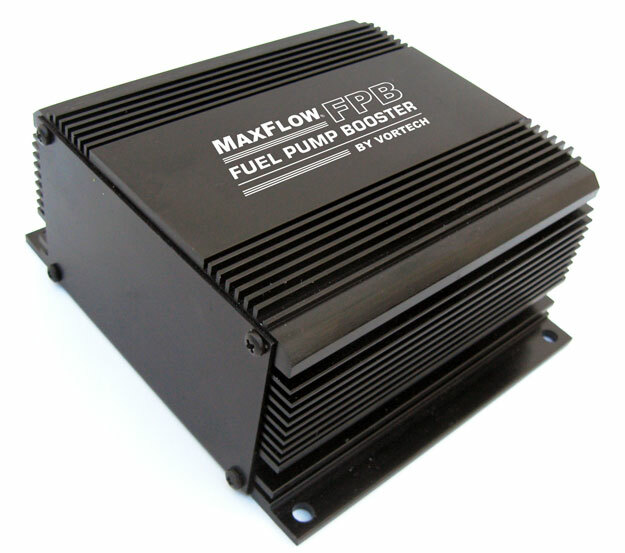 Designed to increase street or racing fuel pump output by 50+%, the Maxflow FPB features an advanced, state-of-art microcontroller design and SMD layout for high reliability. 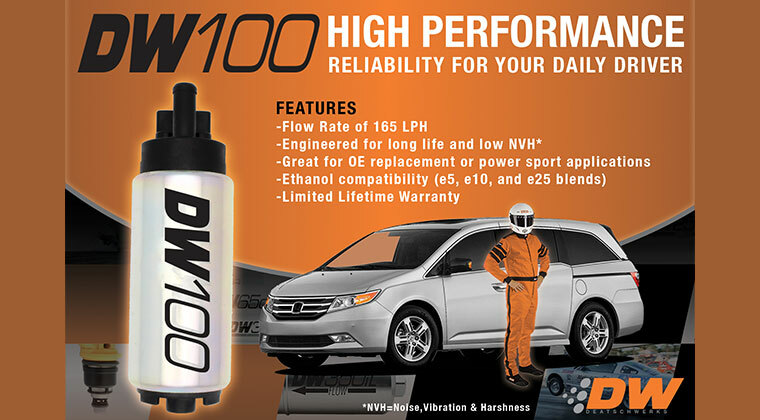 Its microprocessor controlled voltage output provides stable voltage to your fuel pump, regardless of battery input voltage, and the multi-phase circuitry provides for maximum (> 90%) efficiency. Additional features include an extruded aluminum housing designed for superior thermal management, and a Fused (40a) input that simplifies installation and provides pump protection. Operating specifications • Input: 8-16v • Voltage Output: VBAT to 22v (Type 1- adjustable offset with on-board control. 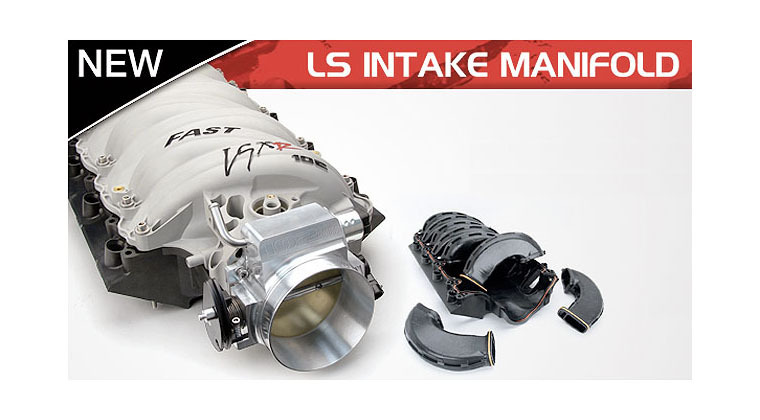 Type 2- fully programmable curve via USB connection) • Power Output: 600W - 17v at 35a typical (comparable to competing "40a" units) • Maximum ambient environment operating temperature: 212° F Fuel Pump Booster Assembly for 2011-2012 Mustang GT, P/N: 5A102-029 • Specifically designed for use on 2011-2012 Mustang GT, but can also be used as a universal assembly • USB interface and MAP input • Internal Solid State relay prevents current draw with key off and eliminates need for external relay or passing high current through smaller stock relays and wires. • Unique "pass-through" circuitry allows normal system voltage output when unit is not triggered to boost voltage • Fully programmable voltage and current protection • Two digital or analog inputs [in development] • Fully mapped voltage with MAP or digital/analog inputs allow for unique flexibility in programming voltage output • Data logging ability [in development] Wiring and installation components included Universal Fuel Pump Booster, P/N: 5A002-030 • Fixed voltage output configuration (on-board offset adjustability) • Simple design for reduced cost and installation time. 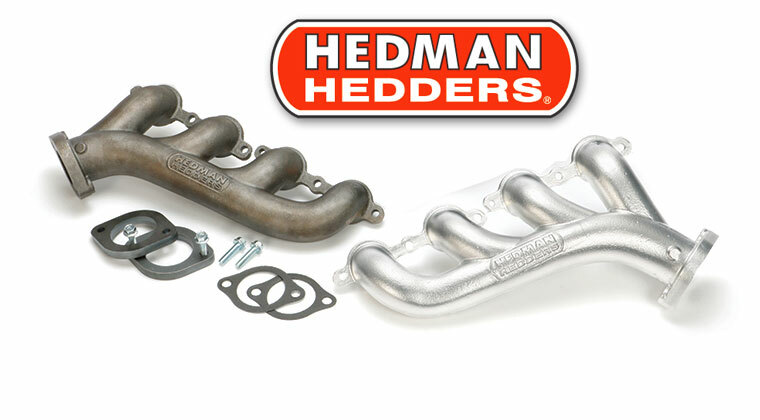 • Alternate part number: 5A102-030 - assembly includes universal installation hardware with wiring harness and relay. 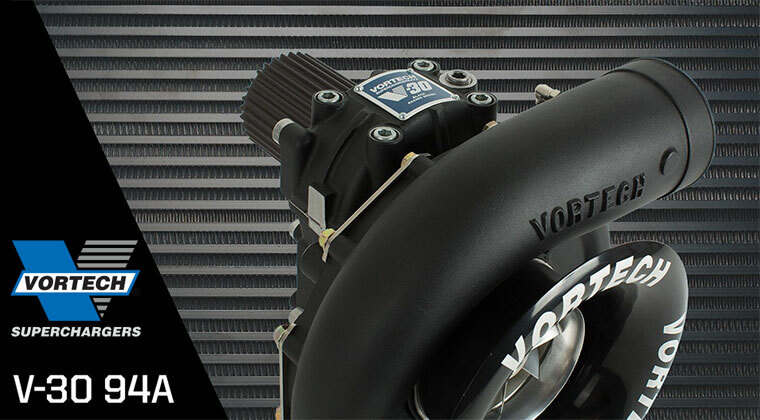 The Vortech Maxflow FPB is priced at $259.95 for the universal unit and the 2011-2012 Mustang-specific kit is priced at $469.95.